Ms. Vanessa Moon Ms. Moon graduated from SUNY Brockport in 2002 with a Bachelors of Science in Mathematics and Saint Leo University in 2013 with a Masters in Educational Leadership. 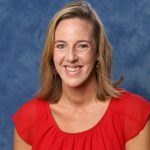 She started working in Pasco County in 2003 as a math teacher and instructional coach at Ridgewood High School. In 2015, Ms. Moon became an Assistant Principal at Gulf High School. Ms. Moon brings experience in Curriculum and Instruction and student engagement. Ms. Moon enjoys the west side community and is very much looking forward to working with Anclote High School’s staff and students. She believes that the spirit of the school community make it a great place to work and learn. Mr. Caldwell has worked for Pasco County Schools since 2000 where he served as an administrative assistant and ESE teacher at J.W. Mitchell High School. Mr. Caldwell also worked at Schwettman Education Center as a middle school reading teacher. 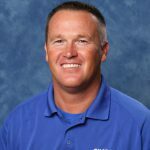 He has worked at Anclote High School since it’s inception in 2009 serving as an Assistant principal. Mr. Caldwell works with the 9th grade students. 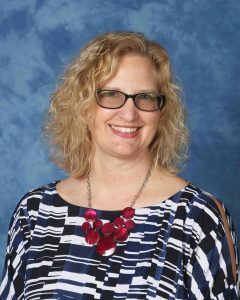 Mrs. Beatty-Woodall joined Anclote High School in 2013. 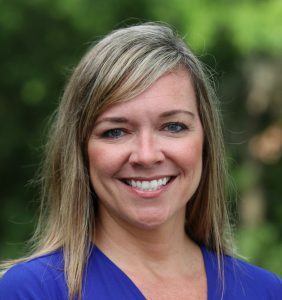 She graduated from St. Leo University with her Master’s Degree in Educational Leadership. Her past experience includes teaching various grades at the elementary level and coaching teachers in the content area of science. She loves working with the students and staff at AHS and is looking forward to another exciting year. Mrs. Beatty-Woodall serves as the administrator for the Cambridge Programme and our 11th grader students. 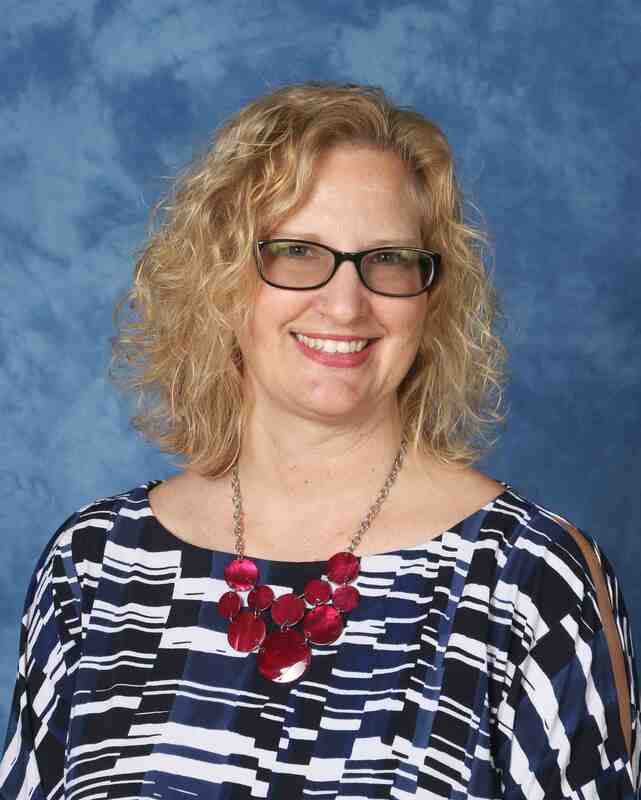 Mrs. Anges attended the University of South Florida where she graduated with her Bachelor’s Degree in Elementary Education and her Master’s Degree in Educational Leadership. 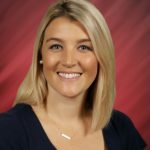 Mrs. Anges has experience teaching in the intermediate grades at the elementary level and coaching teachers in various content areas. She is a passionate instructional leader dedicated to building teacher capacity for success in student engagement and achievement. She feels honored to serve our school community and to be a part of the Anclote High School Shark family. Mrs. Anges works with 10th grade students to ensure their success! Mrs. Caraker received her undergraduate degree from Spring Hill College in Mobile, Alabama. She earned her Masters in Educational Leadership from the University of West Florida. Mrs. Caraker has passionately served at-risk students as a Graduation Enhancement and Intervention Resource teacher. She believes that all students can be successful and respects the individual needs of both students and staff. It takes a team to help students thrive and she looks forward to working with the amazing Shark family to help all students reach their full potential. Mrs. Caraker works with our 12th grade students.